30% LIGHTWEIGHT	Suits shallow to average breast shapes. 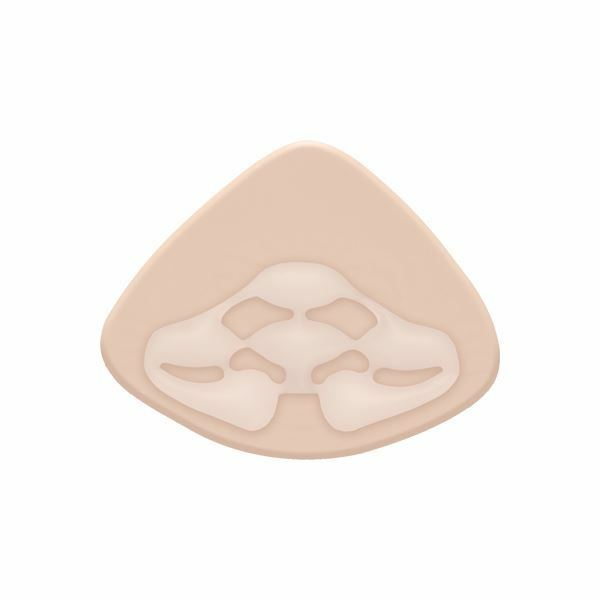 BodiCool™ triangle breast forms integrate an innovative channeling system of cooling cushions with TruCool™ Gel, a Trulife proprietary silicone blend that uses an advanced cooling technology. BodiCool™ provides a constant cooling effect by continuously drawing excess heat away from a woman's body. The raised cooling cushion contact points of the channeling system promote enhanced air circulation allowing for optimal cooling. BodiCool™ triangle is part of our Harmony Silk Lightweight range of breast forms. 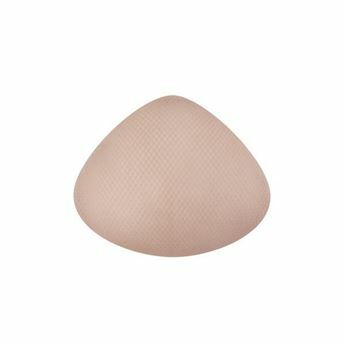 Trulife breast forms are created in a wide range of shapes and sizes to complement a woman's natural beauty.